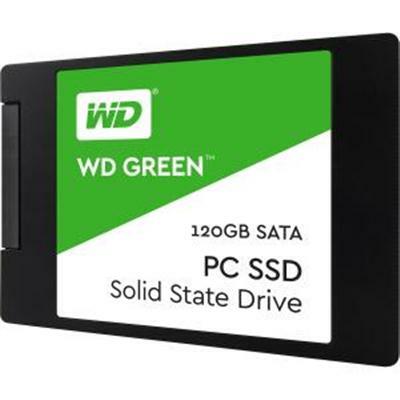 For use in laptops and desktop computers, WD Green SSDs offer high performance and reliability to boost your daily computing activities. With comprehensive WD F.I.T. LabsupTM/sup certification, and available in 2.5”/7mm cased or M.2 2280 models, WD Green solid state drives are compatible with most PCs. The free WD SSD Dashboard lets you monitor your storage, and when combined with the 3-year limited warranty, upgrading your digital storage is worry-free.